Marketing has forever changed with the advent of technology and the internet. In order to stay competitive, you have to have an active, current online presence. There are many examples of businesses today that no longer exist because they refused to market online. There are 211 million digital shoppers in the U.S. 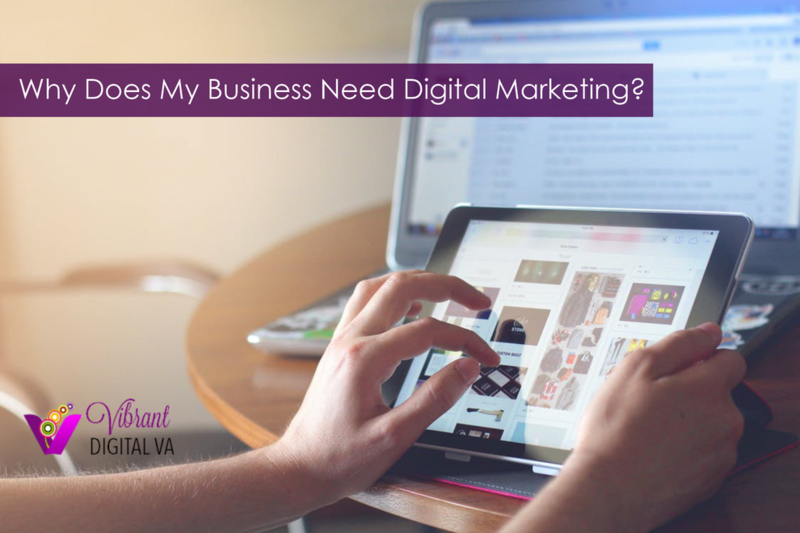 The reality is that, in order to succeed, almost all businesses today need digital marketing.